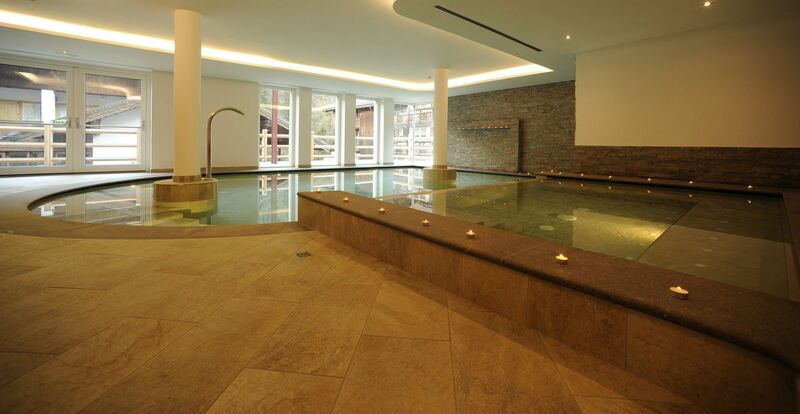 Let yourself be enchanted by the harmony of our new wellness center Vis a Vis. 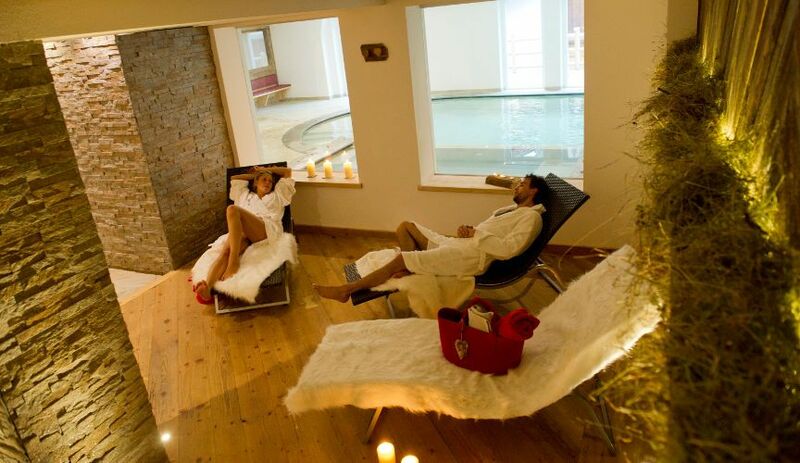 At the Hotel Albolina Alpstyle well-being means taking care of your own body, mind and spirit ..
We offer you a completely new area dedicated to the well-being in all of its suggestive notes,to pamper you and to spoil you in a pleasant way. In our new wellness center you can deeply relax in the Finnish sauna, where tickle the senses with a regenerating embrace of warmth, or in the turkish bath, massaged by our Jacuzzi whirlpool-bath jets or simply let yourself be cuddled by the gentle waves of the pool... the hard choice is up to you! Try out the white fir bath, for an emotional journey of the senses: a short relaxing and refreshing break between a Sauna and a turkish bath.The journey continues in the chill-out area or in the Solarium, where comfortable beds awaits you to get rid of all of your worries and just enjoy a regenerating rest. A natural element with multiple properties, vital for humans.